We are delighted to have chosen Birmingham Dogs Home as our charity partner for 2018 and throughout the year will be holding a charity event to support this exceptional Birmingham charity. 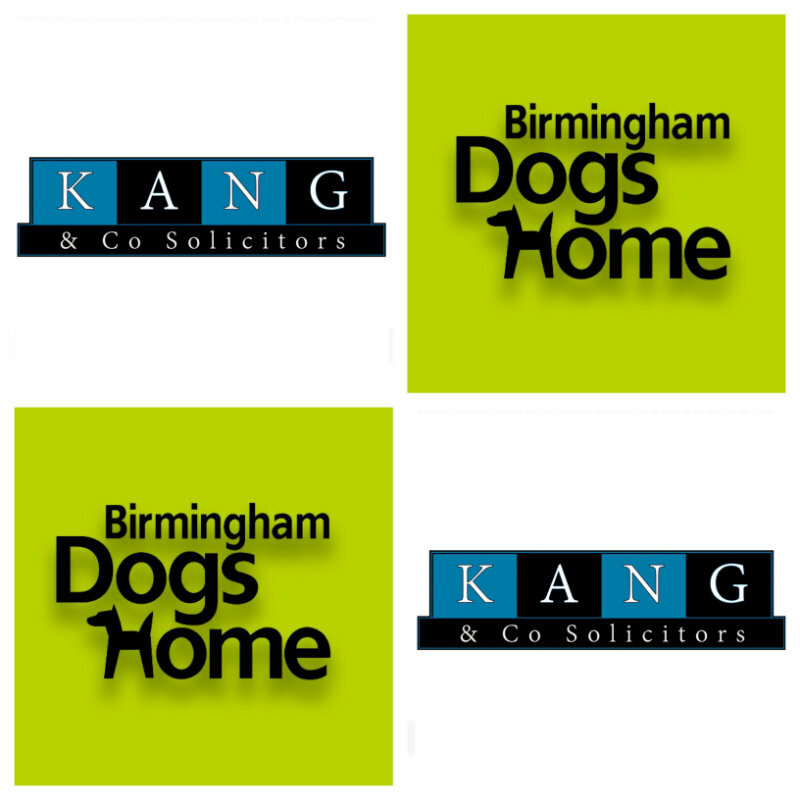 At Kang & Co Solicitors, we are keen to support worthy causes and charities in Birmingham and throughout England and Wales. We choose a charity partner each year and hold a variety of fundraising activities to raise money and awareness for our charity partner. Throughout 2017, Birmingham Dogs Home rescue over 2,700 stray dogs and 545 dogs were safely reunited with their owners. They have a key mission to rescue, reunite and rehome all stray and abandoned dogs throughout the West Midlands and South Staffordshire. Almost 100 years after the charities founding – in 1987 – the Duchess of York officially opened the new Bartholomew Street home, which had been purpose-built to provide shelter and protection for over 150 abandoned dogs in comfortable kennel blocks with adjacent facilities, such as its own vets’ clinic, puppy unit and isolation block. The home is a charity which can only survive through the generosity and support of the public and benefactors from the local community. Without this we would be unable to carry on the vital work of rescuing and rehoming abandoned dogs. While the Birmingham site houses our head office, our second site – Sunnyside – in Coven, Wolverhampton, is a showpiece 21st century home built at the cost of £2m and opened in September 2002. The charity now operates from a purpose-built dog’s home on Catherine-de-Barnes Lane, Catherine-de-Barnes, Solihull B92 0DJ. All visitors to Birmingham Dogs Home are free to walk around at their own leisure during the opening hours of 11am and 4.45pm, Monday to Saturday. If you find a dog that you are interested in, you need to remember the kennel number that they were in and then proceed to the reception where a canine rehomer will provide you with as much information that they have on that dog. If you are still interested in the dog and wish to see him/her out of the kennel, you will be asked a few questions with regards to your living arrangements to ensure that the dog and breed is suitable to be rehomed with you. If all is well, then the dog will be brought to you and you can take it for a walk on around the fields or paddock area. All adults and children that will live with your new pet must see the dog out before a reservation will be made. If you have other dogs living in the same house, they too must come to visit their new friend before a reservation will be made. Rehoming of stray dogs can only be done after a dog has been with Birmingham Dogs Home for seven days, as required by law. Why do Birmingham Dogs Home charge a fee to rehome a dog? As a charity, Birmingham Dogs Home do not receive any Government funding and so rely on dog charges and much more critically, the generosity of the public to give donations, which allows for them to continue rescuing and caring for the homeless and unwanted dogs from the West Midlands and South Staffordshire area. It costs Birmingham Dogs Home approximately £627 per dog that enters the home, so you can see that they do not make any profit on dogs that they rehome. Owning a dog is also a huge financial responsibility, so they want to ensure that any new owners are aware of that fact and are fully committed to offering the dog the best possible home. Birmingham Dogs’ Home makes every attempt to ensure a successful adoption but cannot guarantee any dog’s temperament or health once it has been rehomed. We are a specialist law firm based at 1 Victoria Square, Birmingham B1 1BD providing legal representation in the following legal disciplines: Driving Offences, Taxi Licensing, Road Transport and Haulage Law, Criminal Law, Debt Collection and Licensing Law. If you require a solicitor, please contact Kang & Co Solicitors on 03452229955 and one of our solicitors will be able to provide the appropriate legal advice you require. If you would like to support Birmingham Dogs Home, an online donation can be made via our JustGiving page. You can also contact us if you have any questions. Find out more information about Birmingham Dogs Home on their official website www.birminghamdogshome.org.uk.